Below are some of our news stories explaining the potential dangers of Testosterone, and especially the connection to heart attacks and strokes. 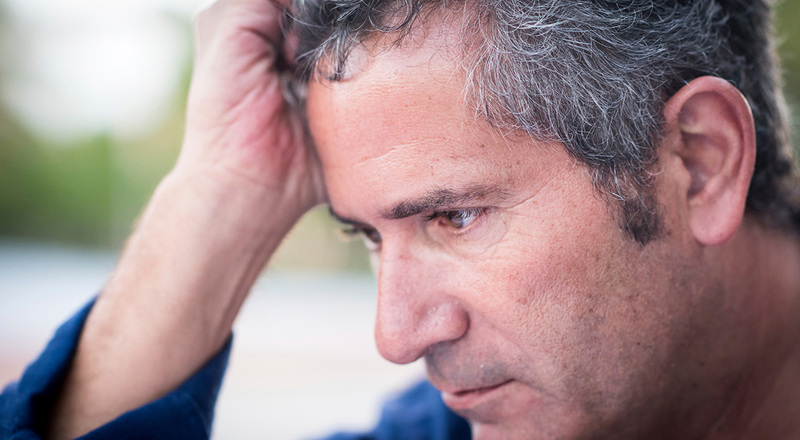 To learn more about the types of injuries that have been linked to this medication, and the legal claims that have been filed, click Testosterone. 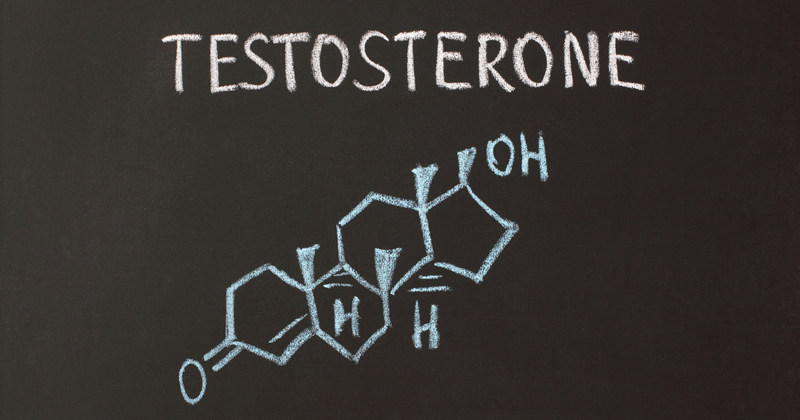 The second bellwether trial involving the testosterone-boosting product Androgel ended Thursday in a verdict for the plaintiff. The jury found that the manufacturer, AbbVie, had failed to properly test the product in order to determine whether it posed a danger of heart attack, and deliberately engaged in false advertising, marketing the product to men whose low testosterone levels were due to natural causes associated with the aging process. An Illinois federal jury has ruled that the pharmaceutical company AbbVie, Inc., must pay $150,000,000 in punitive damages to a former user of AndroGel, a testosterone replacement medication. The case was heard in federal court in Chicago, Illinois. Jurors deliberated nearly five hours, over the course of two days, before finding that AbbVie falsely marketed the drug and was liable for fraud. 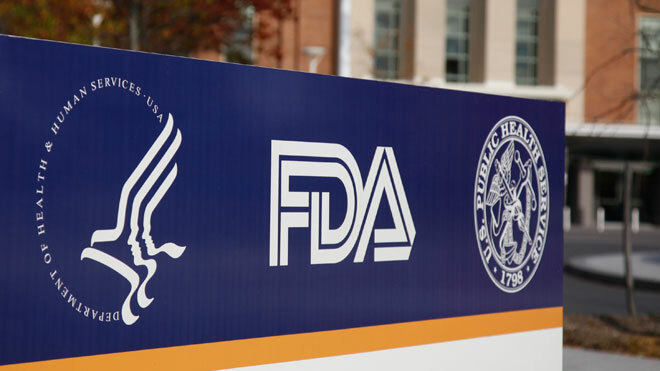 The U.S. Food and Drug Administration (FDA) issued a Safety Announcement on March 3 warning the public that testosterone products are not approved for use in treating low testosterone as a result of aging. Testosterone and Increased Risk of Heart Attacks: Contradictory Evidence? 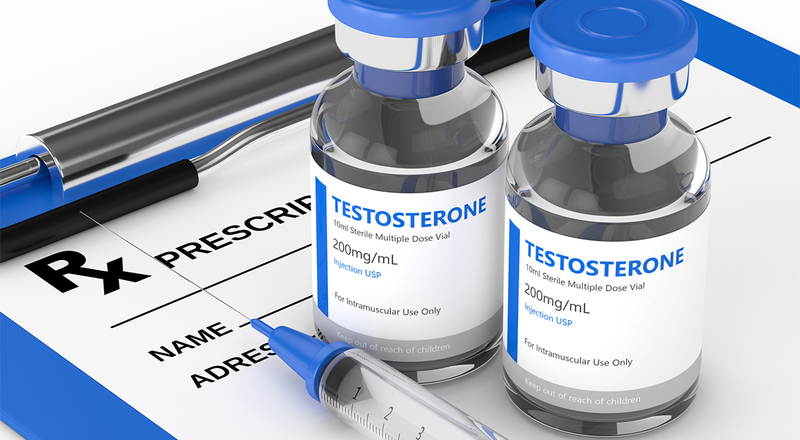 In other words, the use of supplemental testosterone appeared to be connected with heart attacks among the research subjects. “T-pushers” continue to hype their products to normal, healthy men who are encouraged to “T it up,” despite continuing news about the potential adverse consequences to a user’s health. These include increased risk of heart attack, stroke and even developing prostate cancer. It's still a big seller, however, even while the number of lawsuits against these manufacturers continues to grow. 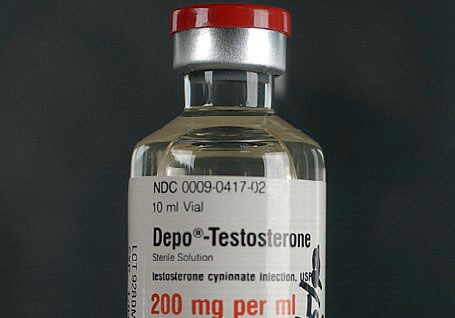 A recent Swiss study now strongly suggests that the overuse of testosterone could have consequences for society as a whole. It's no secret that Americans – held captive by a corporate, for-profit health care “system” (the ACA notwithstanding) – are the most over-medicated people on the planet. In its insatiable quest to maximize profits at any cost, Big Pharma will “identify” or even create so-called “conditions” and “health problems,” then use fear to sell patients their solutions – which, more often than not, cause side effects ranging from mildly irritating to deadly. Brandon Bogle, Levin, Papantonio lawyer and Testosterone lawsuit expert, calls attention to the ways makers of testosterone therapies created a billion dollar industry based on a largely invented disease. With the September 17th recommendations from a panel of Food and Drug Administration advisors that the agency impose strict new limitations on the multi-billion dollar testosterone drug industry, the secret behind the marketing of these products, like AndroGel®, has been revealed. 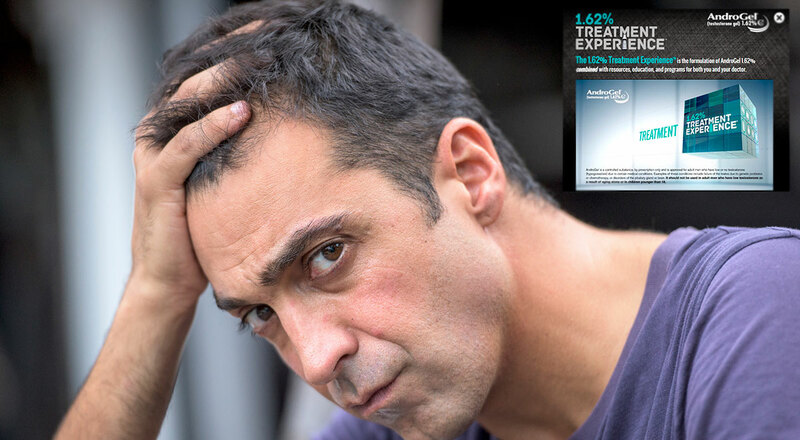 The smoke and mirrors pitch that these drugs will help the average male feel more alive, more energetic, and more youthful has been sufficiently debunked. 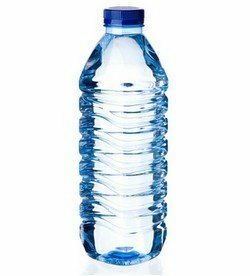 Testosterone - Is Your Bottled Water Responsible?